1. Know your soil. 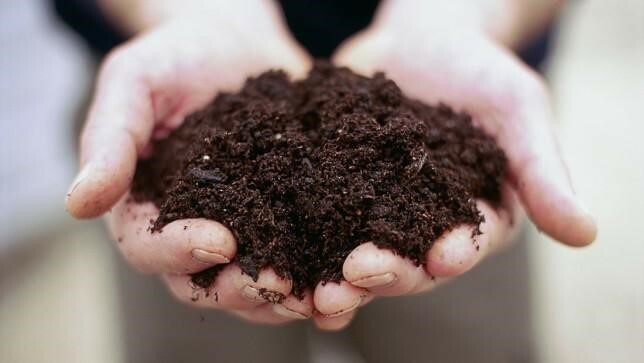 The type of soil you use is an important factor when it comes to retaining moisture in your vegetable plants. Clay soils are much better at providing moisture for your vegetable plants as opposed to sandy soils, which can be drying. Furthermore, adding in rich and nutritional compost is a great way to lock in moisture and promote deep root formation in plants. 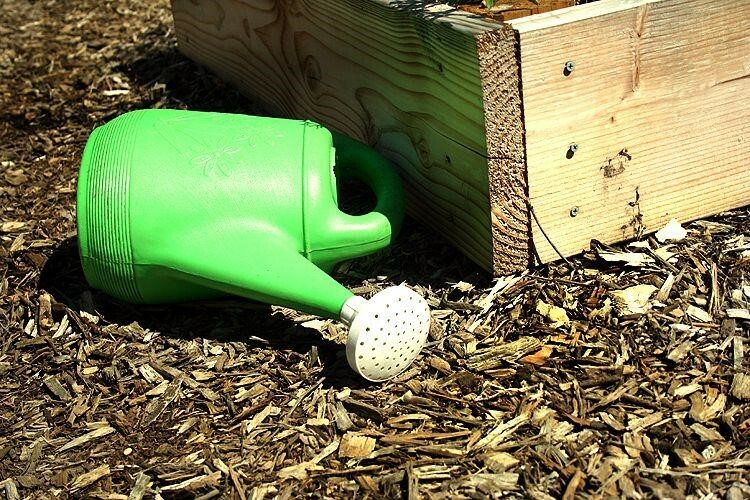 This way, you can reduce the amount of times you water your plants. 2. Pick drought-tolerant vegetables. 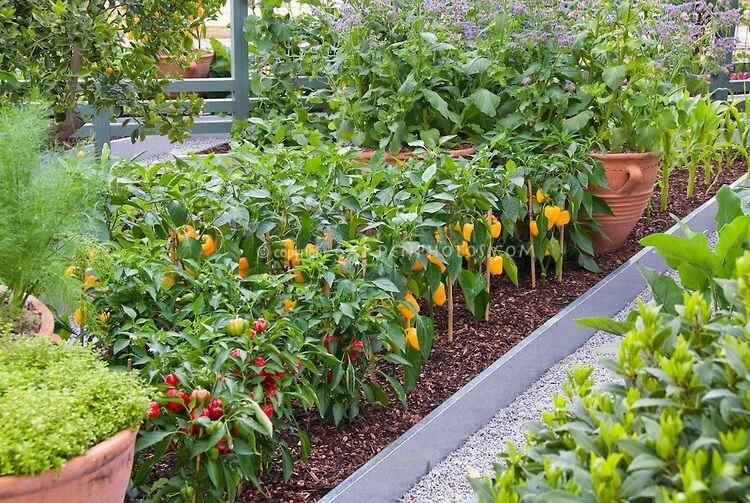 Some plant or vegetable families will do better in warmer environments than others. Selecting these species that do well in hot locations will help you reduce watering frequency whilst still enjoying your nutritional vegetables. These include okra, peppers, sage, pineapple tomato, rosemary, wild chiles, Jerusalem artichoke, and Swiss chard. 3. Group your vegetables. It is important that you work with a garden layout that will promote microclimates and reduce water evaporation. 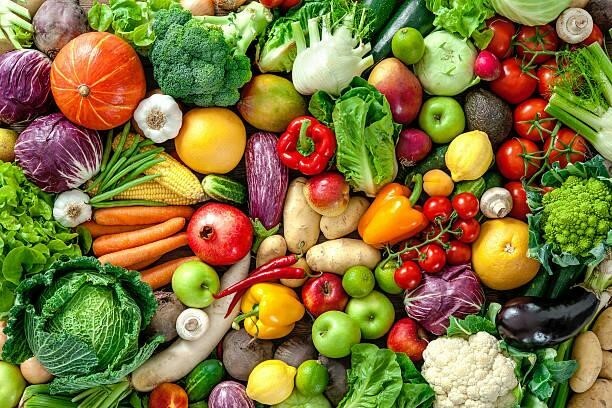 You can do this by grouping your vegetables with similar water needs together. Cucumbers, zucchini, and squash, for example, can be placed together in one unit. 4. Water at an ideal time. It is recommended to water during the morning or mid-day, when the sun is at its highest and allows for the quickest drying time. This will help reduce water loss from evaporation and protect your plants from diseases that thrive in wetter environments. 5. Implement smart irrigation systems. Using water-smart irrigation methods, such as soaker hoses and drip irrigation systems, can greatly reduce the amount of water needed. 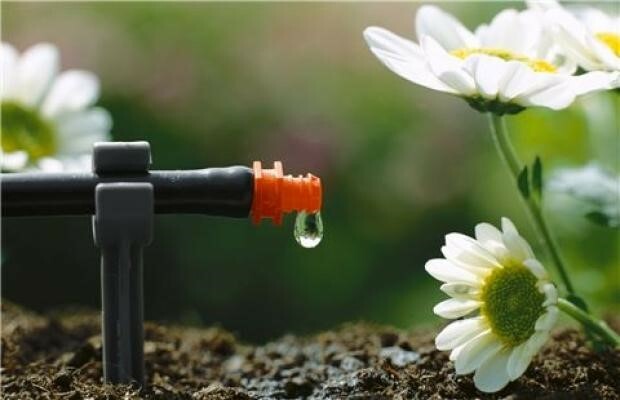 These systems do so by focusing the water supply directly at the root of the plants – where it is most needed – lowering the chances of water at a less effective and absorbent area. With these tips, you’ll have a solid foundation to confidently build your vegetable garden in the warmer seasons!